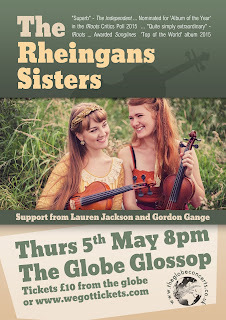 Fiddle-singers Rowan and Anna grew up in the Peak District, surrounded by traditional music. Both professional musicians, Rowan is well known on the English folk music scene as part of hugely popular BBC Folk Award nominated trio Lady Maisery as well as for her work with Nancy Kerr & The Sweet Visitor Band. Anna lives in Toulouse, in southern France, where she is a much sought after fiddle player and teacher of french music traditions, in which she has fast become an expert, having just gained a 1st class diploma from the Conservatioire Occitan. 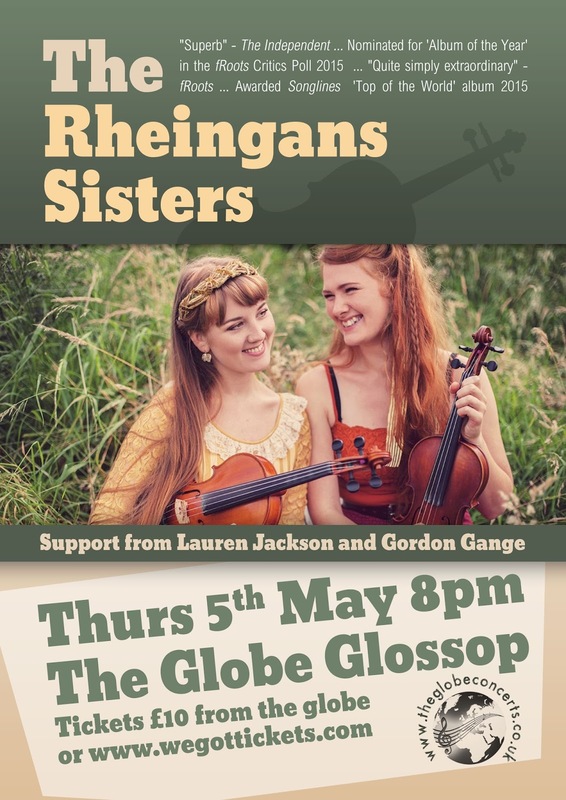 As both sisters have also spent a significant amount of time studying fiddle music in Scandinavia, they pull a range of influences from both the northern and southern European fiddle traditions into their own compositions and arrangements.